WILDWOOD - The Wildwood Fire Department is committed to turning our residents into trained responders. The top cause of preventable death in trauma is bleeding. Twenty percent of people who have died from traumatic injuries could have survived with quick bleeding control. 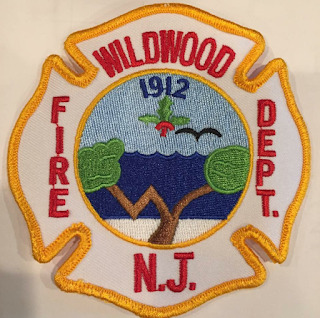 The Wildwood Fire Department is proud to participate in National Stop The Bleed Day on March 31 at noon and will lead a free Bleeding Control (B-CON) right at the firehouse. Preregistration is required via email to Capt. James Grauel at jgrauel@wildwoodnj.org.